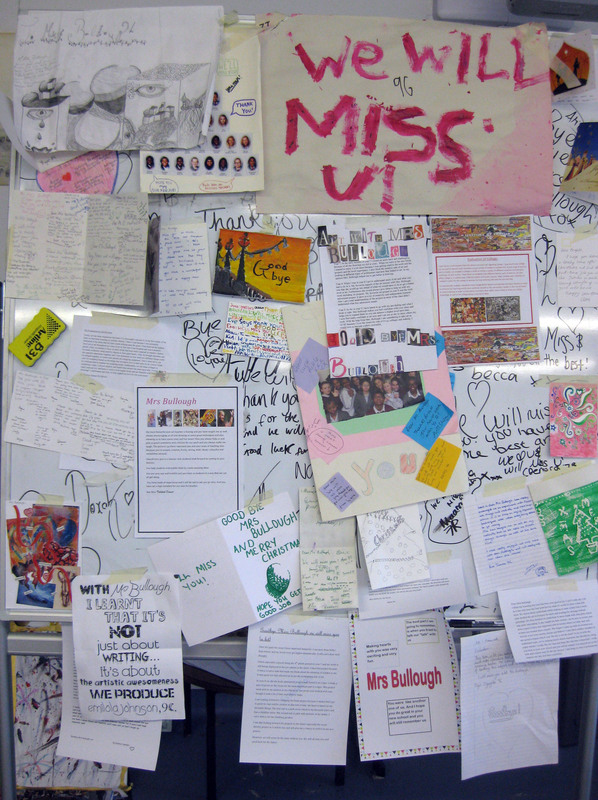 In December we said goodbye to Angela Bullough, our part-time Art teacher. Angela joined The Grey Coat Hospital Art department in September 2005 and will be missed by the students and staff. Angela led the department’s teaching of life drawing at A level and also was key in the reintroduction of painting into the A level curriculum. In January Clare Burnett joined us as part-time teacher of Art. Clare studied Architecture at Cambridge University and Fine Art at the Byam Shaw School of Art. She completed her PGCE at the Institute of Education. When she is not teaching she works in her studio in Ladbroke Grove and volunteers as Vice-President of the Royal British Society of Sculptors (www.rbs.org) Her website is www.clareburnett.net. 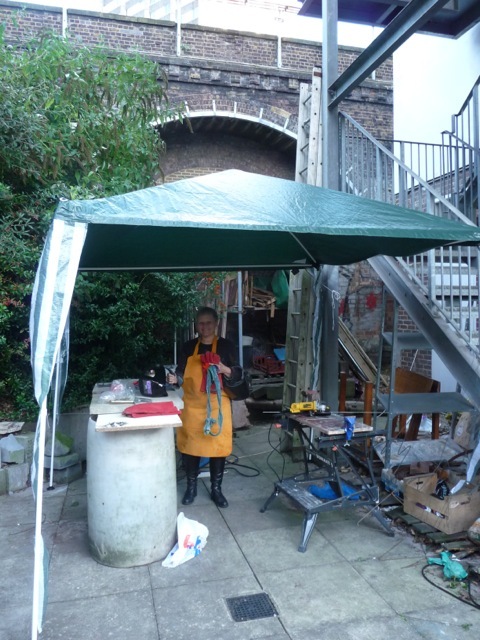 We are excited to have Clare working with us and she has already made some interesting connections between the Art department and the London Art scene.